Learn How to Turn Your Tax Liability into Scholarships for Our Students! Pennsylvania makes millions of dollars available each year through the Educational Improvement Tax Credit Program (EITC) to be used as “tax credits.” The EITC program enables businesses and individuals to support private schools, such as Penn-Mont Academy, a recognized 501 (c)(3) organization, via scholarship funds, instead of directing their tax dollars to Harrisburg. Tax credits may be applied against your tax liability for the tax year in which the contribution was made. It is a win-win for businesses, individuals and our school! There are two ways to participate – and you may qualify for both! 1) As a business, you may participate through the traditional program, as described below. 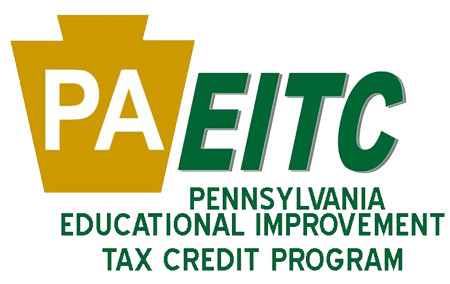 2) As an individual, you may participate through a Special Purpose Entity (SPE), the new era of EITC funding, if you have a minimum PA tax liability of $3500. Unlike the traditional business model, there are no strict deadlines to follow, and there is a simple one-page application. Additionally, there may be federal tax benefits to taxpayers who deduct charitable contributions – potentially allowing you to make money! Please contact April Sherry, Director of Development, for more information, or to see if you qualify to participate through an SPE click here. Applications are processed by the PA Department of Community & Economic Development (DCED) on a first-come/first-served basis by the date submitted until the amount of available tax credits are exhausted (we recommend that new businesses submit their application NO LATER than July 1st). 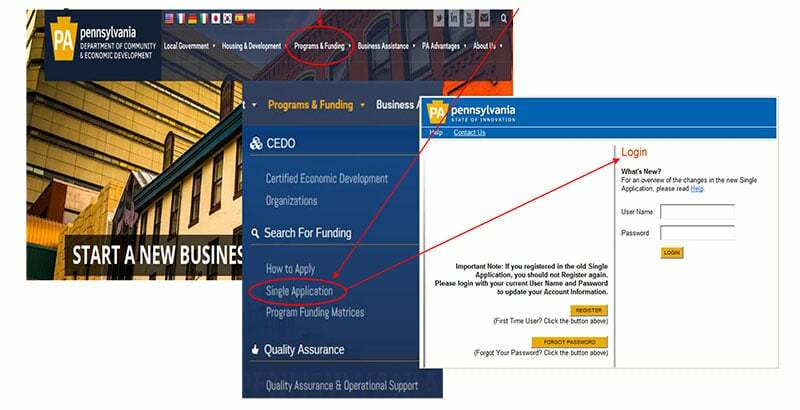 Go to the PA Department of Community & Economic Development (DCED) Website. Click on the Single Application link, under Programs and Funding in the main menu. After submitting your application, wait for approval from the state. When you receive your approval letter, contact April Sherry, Director of Development at Penn-Mont Academy, to advise of the amount you have been approved and where to send your donation. Receive your contribution acknowledgement from Penn-Mont Academy. Forward this letter to DCED – Center for Business Financing, who will advise the Dept. of Revenue to apply your tax credits. For more information about our school’s EITC program contact April Sherry, Director of Development, Penn-Mont Academy, at 814-696-8801 Ext 307. The Educational Improvement Tax Credit Program (EITC) provides a way for the businesses and individuals to be involved with education by directing their tax liability dollars to a school of their choice. Contributions provide financial aid to families of current students. Contact our Development Office to learn how you can participate. Thank you to the following businesses and individuals. Okonak, Ciocca and Lechner, P.C.